Futakami Tatsuya past away on November 1st due to pneumonia. 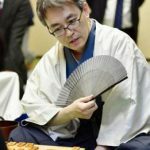 He was the teacher of Habu Yoshiharu and one of the greatest shogi players of all the time. This is the words that Habu said at Futakami’s farewell. It was autumn 35 years ago that I asked my teacher the request for entry. I was very nervous, but the quiet and dignified figure was very impressive. When I went back home my teacher gave me the Shogi puzzle collections “Shogi Magic square”, one of the teacher’s work, which was also known as Tsume Shogi’s masterpiece, and I remember that was very difficult solve one problem, I was taught the importance of playfulness and creativity that puts the target shape on all the squares of 81. 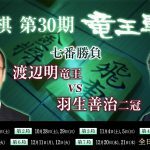 And at that time the teacher broke down the prestigious players such as Mr. Nakahara (Makoto), Mr. Kato (HIfumi), Mr. Yoneda (Kunio), etc., and was in the heyday as a shogi player. I think that he got the fascination of many fans because of his sharp shogi. 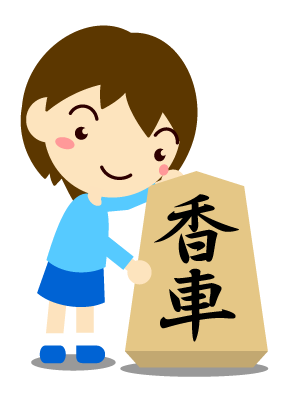 Then I became an elementary school Meijin and reported it to him, I was taught the severity of the professional world not to relax as the track record of the amateur tournament does not matter. The teacher had many patrons. There was a lot of scenes where I felt the morality of the teacher, playing Shogi, sharing a drinking table and talking. 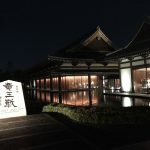 In addition, as long as the president of the Shogi Federation, the long-term activities were extremely busy and there were many difficulties, but we showed the path to the future development, including holding the first international Shogi Forum. 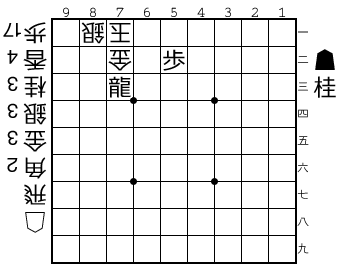 That figure, as a shogi player, as a disciple, was always a big presence wrapped up with a great sense of calmness. My teacher liked singing songs at private karaoke very much. 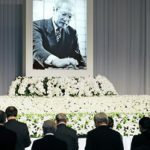 However, he seems to have been refrained in the presence of his disciples, a long time passed after he was retired when I heard for the first time. At that time, I felt like I had acknowledged for the first time, it is a delight memory. 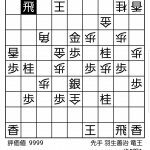 In Shogi world there is a custom of congratulating 81 years old, the same as the number of squares of the board. I still feel sorrow that we could not make that opportunity. It was a great fortune and an irreplaceable experience to have a relationship with the teacher and make it a disciple. I would like to take this carefully forward. Thank you for your condolences here. Thank you very much. 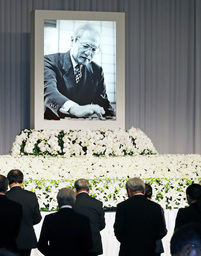 funeral, futakami, habu, remembrance, shogi, yoshiharu. Bookmark.